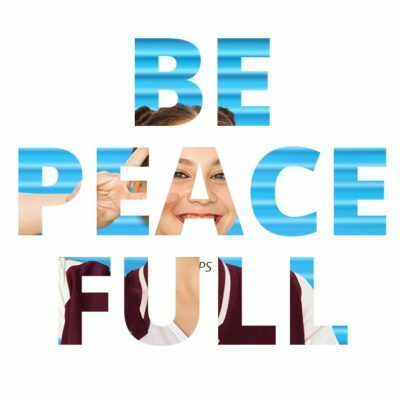 be peace full. 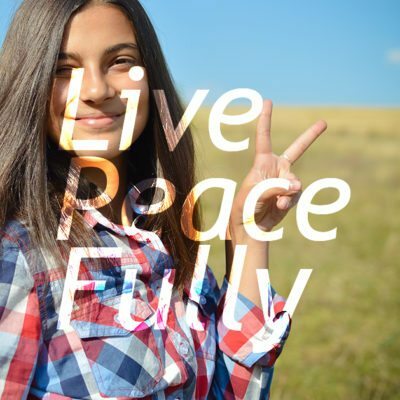 live peace full. 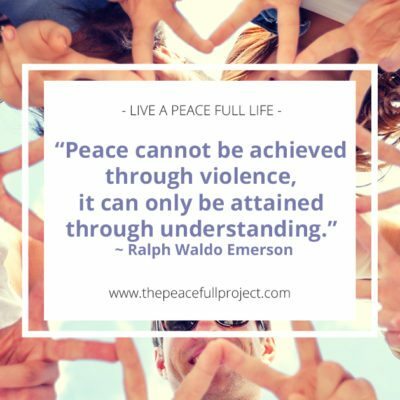 What does peace mean today? What does it mean to our children, the next generation of leaders? Today is not unique in our world’s history. Across the globe, there are as many people fighting in the name of peace as there are those protesting in the name of peace. Turn on the TV, listen to the radio or tap into social media and the topic of peace is front and center sparking debate and at times anger. Artists, writers, scholars, and evangelists alike look for new ways to spread the message of peace. Yet, no singular view of peace exists. This project asks the next generation to share their thoughts, their hopes, their fears and their drive to see peace in their time. Let’s get in close, let’s dive deep. Stay with us, Support us, and Watch our Peace Full world grow. 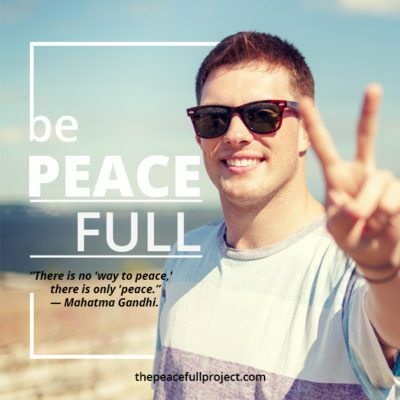 Join us on Facebook and share your Peace Full story. Do you have a video you want to share? Send us an email for instructions on how you can submit your Peace Full video.